Conference news on our state-of-the-art lighting system in the Ballroom! 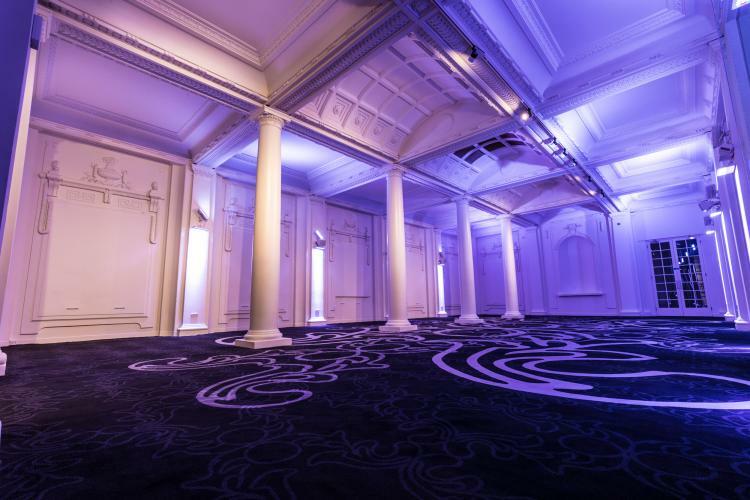 "London events space, 8 Northumberland Avenue, has installed its amBX lighting system in its Victorian Ballroom. The venue claimed to be the first venue in Europe to install the amBX lighting system when it installed it in the Old Billiard Room last year. 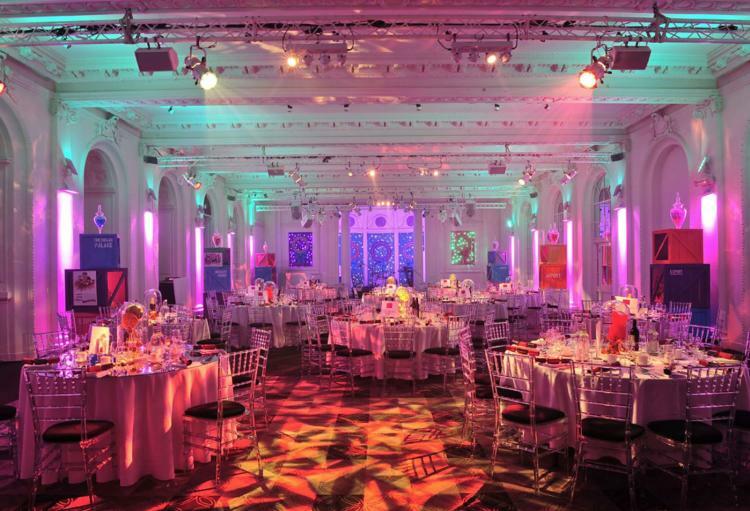 The venue says the lighting technology gives clients access to 16.7m colours per light. This intuitive technology can be linked to music, PowerPoint presentations, TV commercials and films as it reacts to the colours on screen. 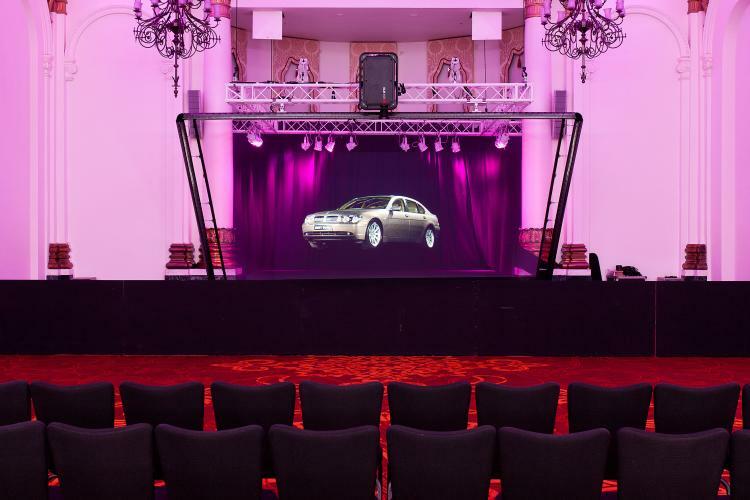 Whether the event organiser wishes to immerse the venue in their corporate brand colour, rouse people’s spirits with a yellow light, or help to focus guest’s attention on specific points of the room, amBX technology can help make this possible.